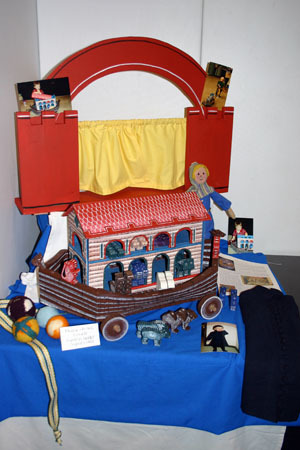 I made the puppet theatre for my son when he was two years old. It has seen very little use, despite having a large number of puppets made for it. Perhaps it might have been used more if it was smaller or broke down for transportation.